We love talking about everything and anything dental-related. If you have any pressing questions, give us a ring at (650) 871-1430, reach out to us on our social media channels or contact us. To view post-operative instructions for oral surgeries, click here. 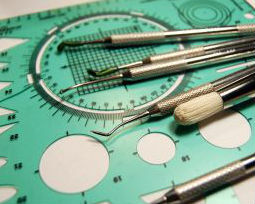 To see how to handle various dental emergencies, click here. And—last but not least—to learn how to help your child develop good dental hygiene habits and to view tips on how to relieve pre-appointment stress for your kids, click here.